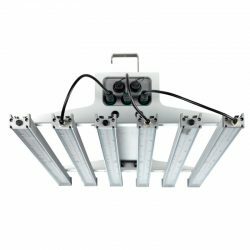 The new Batten LED Link is a versatile range of slimline LED waterproof luminaires that provide an ideal solution for interior and exterior applications such as workshops, garages and outdoor covered spaces. 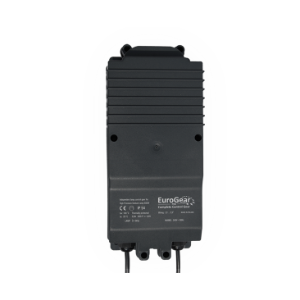 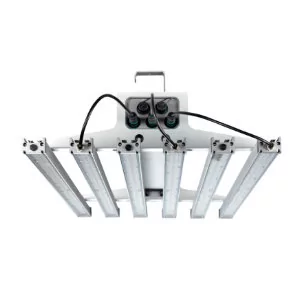 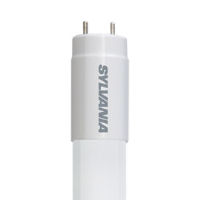 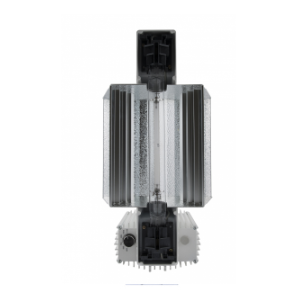 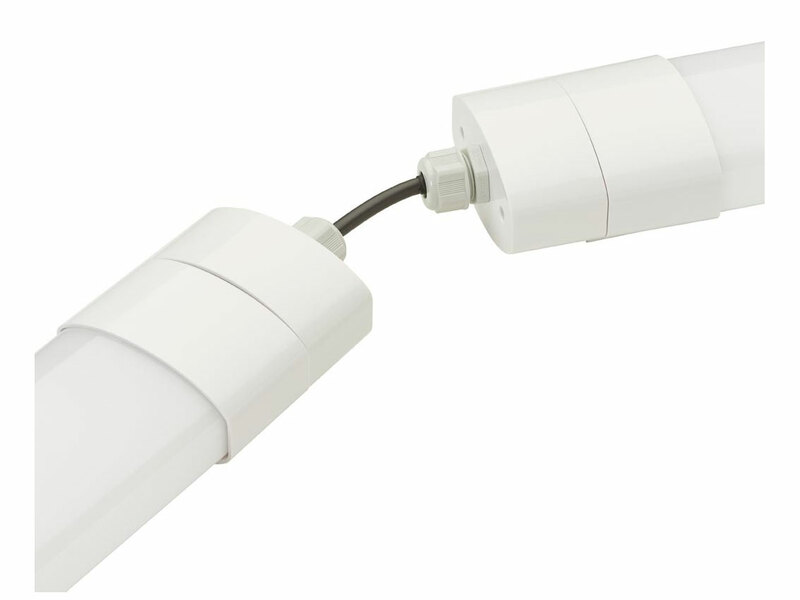 The improved design allows the luminaire to be easily linked to another luminaire through an IP65 rated connector. 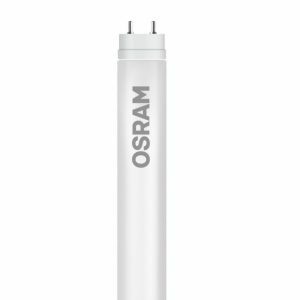 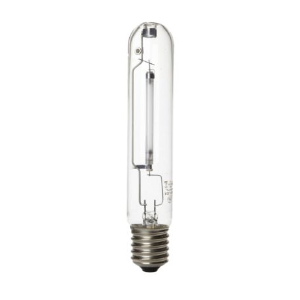 The range has been increased to include a higher lumen output offer with a Twin Batten LED Link delivering a performance of up to 5410lm (93lm/W). 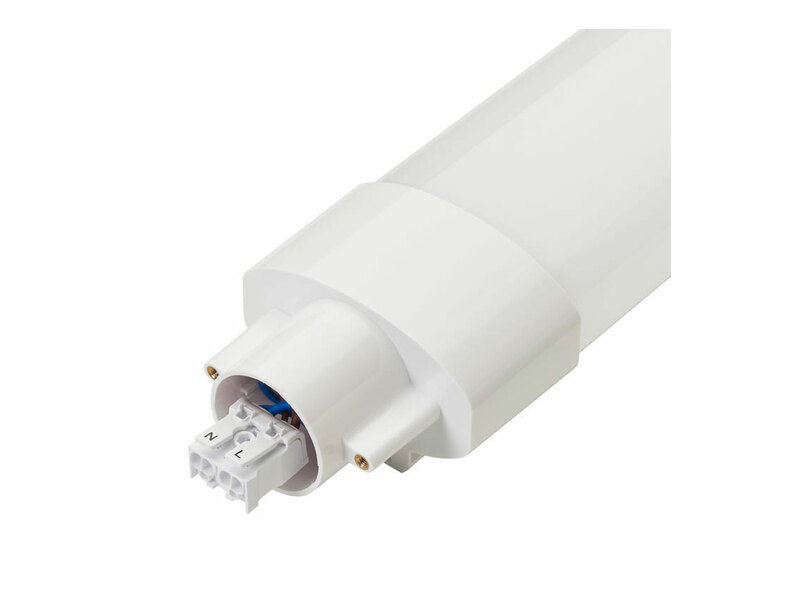 Available in 1200mm and 1500mm lengths (approx.) 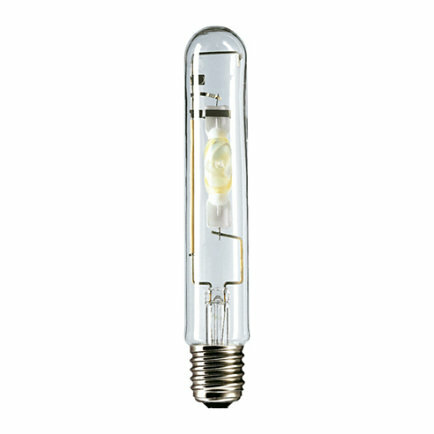 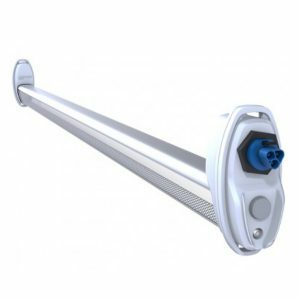 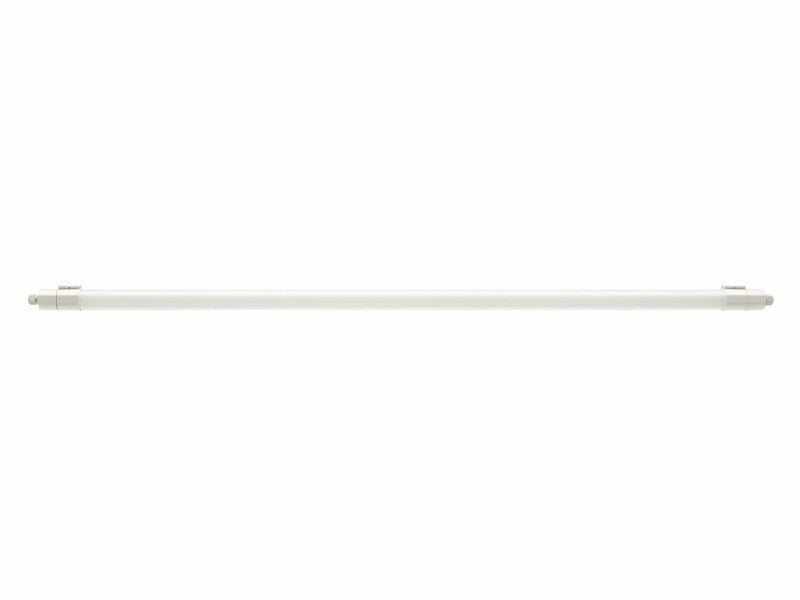 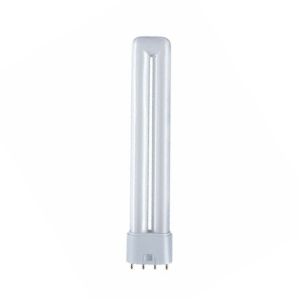 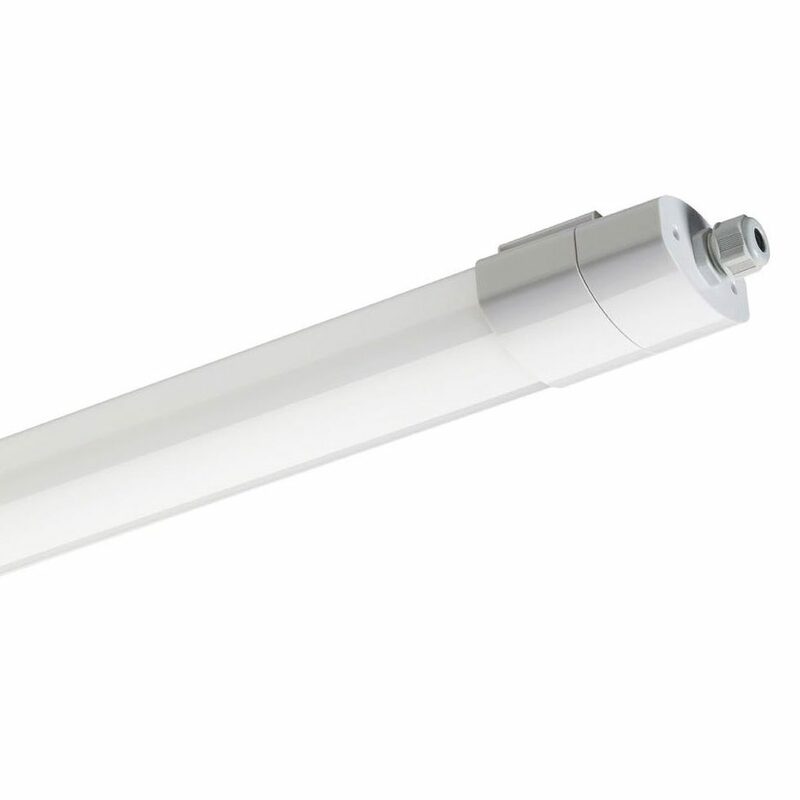 – the product can be a slimline replacement for single and twin 36W/58W fluorescent waterproof battens.